TERPSITON is dead? 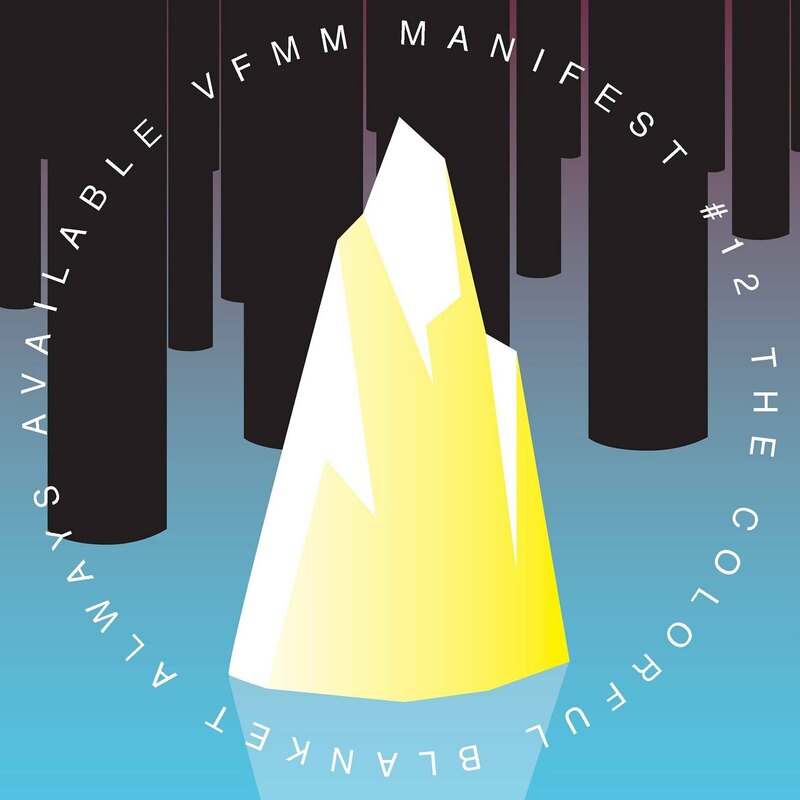 - Long live THEVFMM: WAXX TIPP: NONCOLLECTIVE NO.2 (w/ our mate JAN SCHULTE) - A MUST-HAVE!!! WAXX TIPP: NONCOLLECTIVE NO.2 (w/ our mate JAN SCHULTE) - A MUST-HAVE!! !